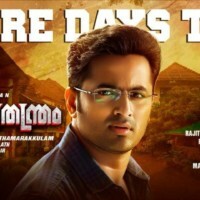 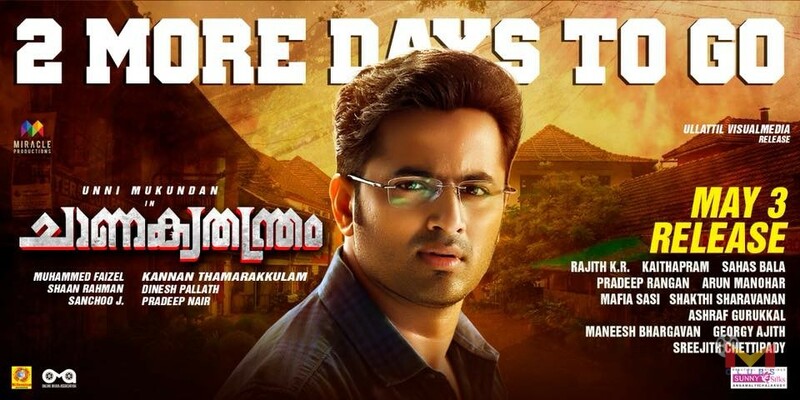 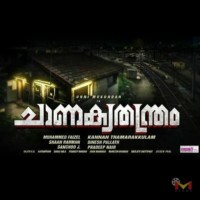 Chanakya Thanthram is a malayalam thriller movie directed by Kannan Thamarakulam starring Unni Mukundan, Anoop Menon, Shivada, Ramesh Pisharady, Hareesh Kanaran, Dharmajan in the lead roles. 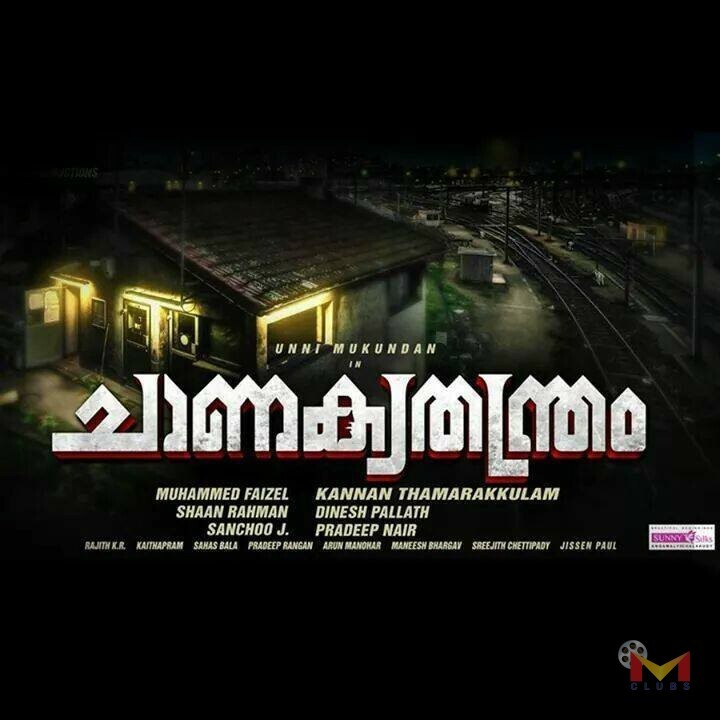 Film produced by Muhammed Faizal. 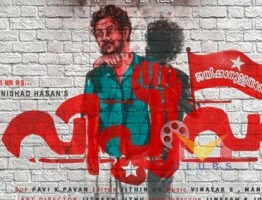 Movie getting positive reviews from everywhere.